Today we stopped at the farm stand by our house. 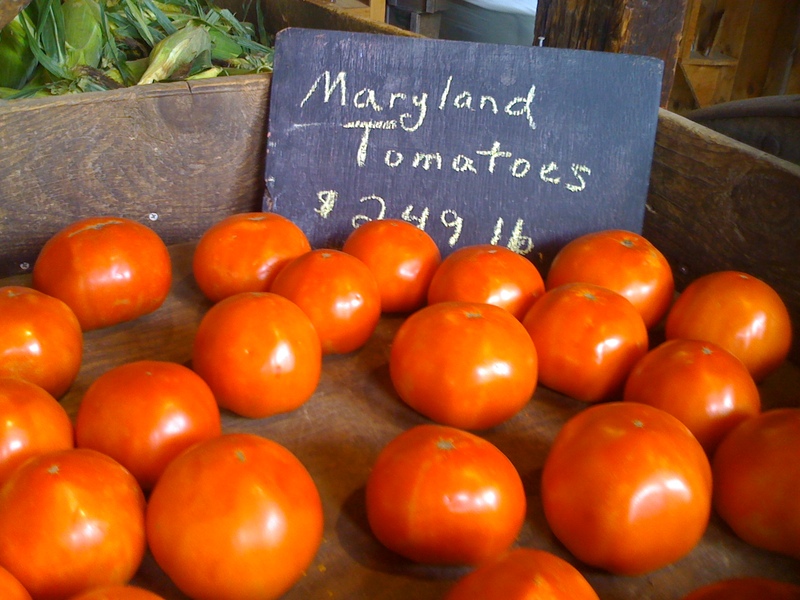 There is something sweet about fresh produce in the summer. 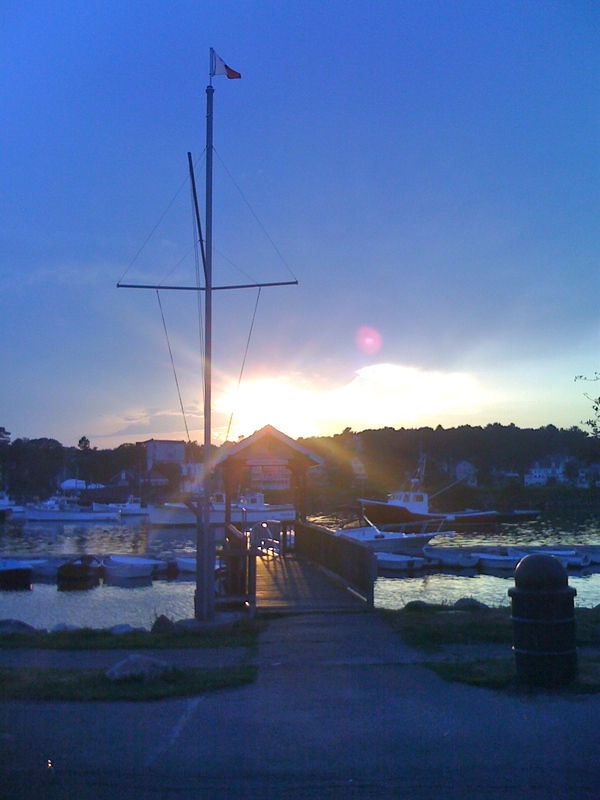 After dinner we headed to Manchester-by-the-Sea for some ice cream with friends. The sun was setting over the bay and was giving this amazing light. I love the lingering light that stays late into the evening.